&T Training Centre, S.E.Railway, Kharagpur, started functioning during 1960’s with a mission for training of S&T artisan staff. Theoretical and Practical classes used to be conducted in Signal Workshop, KGP. Subsequently during 1963 the Training Centre was shifted to System Training School, (present STC) Kharagpur, S.E.Railway with the shared accommodation both in classroom and hostel. Due to advancement of S&T installation the necessity of establishing a separate training school for the S&T discipline was felt. Accordingly a separate training school for S&T artisan staff came into existence during November 1981 with its own building, demonstration yard etc. In the first phase one double storied building for S&T Training Centre along with a single storied hostel building was constructed and finally it was formally inaugurated by the then Honorable Railway Minister Mr.A.B.A.Ghani Khan Chowdhury on 23rd September, 1983. With the rapid introduction of advanced & improved type of Signalling and Telecommunication system it was felt necessary for augment of training capacity. As a result one Annexure Building for S&T Training Centre along with the first floor of the trainee hostel was constructed during 1994.The Hostel capacity of the Training Centre was increased up to 120 trainees per session. the Southend Side of Kharagpur. 6th Avenue, South Side, Pin 721301, Kharagpur. Dist:West Midnapore.West Bengal. IV.Total area of the Training Centre: Area of the Campus = 172 mt. X 114 mt. = 19608 sq. Mt. approx. Sunday & Holiday: Remain Closed. Library (Hrs. )As per routine . Total Class Room = 05 Classrooms. Class Room capacity= 25-30 each (in average). Equipments for the purpose of practical training. iii. Seminar Hall : Seating capacity 40 – 45 seats. 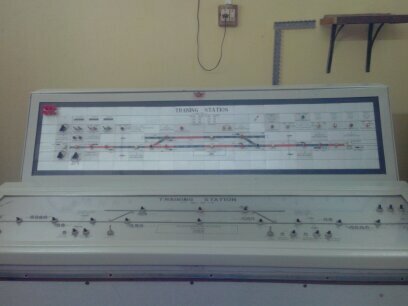 Instrument used in S.E.Railway & a model of Automatic signaling section and DC track circuit model. Operating panel) b) British type RRI (two line stn with operating panel and simulation panel of automatic signaling connected with model yard,Datalogger and Eldyne make SSDAC . have been installed by S&T construction organisation during February’2002 with single system and warm stand by system is installedin year 2009. Length) is equipped with Lever frame, Semaphore signal, CLS, Mechanical & Electrical point & one set of Level crossing gate (Lifting barrier type). 4 No. of automatic signals are installed by S& T construction during year 2010. 4-D Universal axle counter, Single section digital axle counter CEL make. Motor signal & Reverser signal etc. Mechanical Signalling Equipment: Mechanical Siganlling Equipment i.e. Locking tray with locking indication (Direct / IRS catch handle type); various mechanical signalling spares are provided for identification purpose. components, PA system, equpts for study of different type of GATES, 25 watt VHF set, 2 watt VHF set, DTL MUX, 7D6 Radio equipments etc. Computer e-Learling Lab : Computer Lab is equipped with 10nos. of PC. entire Zonal Traing centre (S&T) and IRISET/SC. oBlack board & white board (Frosted Glass) in classroom. ii) Library facilities: New Library room is constructed in year 2010. The Library is equipped with Technical Books on Signal & Telecom, Manuals, Magazines, Journals, etc. Details of Training Courses are Conducted (as per approved module for stage wise Training of Gr. ‘C’ including 40% intermediate J.E. (Sig) & 30% intermediate J.E (Tele) & Gr. ‘D’ staff of S&T Department (. August’99, Railway board module). Equipment Courses for Signal Artisan staff on different subjects. Equipment Courses for Telecom Artisan staff on different subjects. Introduction of signalingand panel operation to ASM/SM/SMR of operating Department. Disaster Management trainees for supervisors and artisans of S&T Department. Total number of courses conducted in a year =100(in average). 1.Two bed Ac guest room for officers is provided with separate entrance and exit. 2.YOGA facilities: A Yoga session for all the traineesis conducted at morning time by private yoga instructor. 3.Library facilities: The modern Library is equipped with Technical Books on Signal & Telecom, Manuals, Magazines, Journals, IRISET and IRCAMTECH notes of sig & tele . 4.Drinking water : The drinking water facilities is available with aquagaurd. 5.Beautification and environment development with greeneries and seasoned flowers. There is a two-storied building in the same campus of the Training Centre. Total rooms = ground floor=21 Nos & First floor = 16 Nos. Total Living room (Ground floor = 15 Nos., First floor = 15) = 30 Nos,Total capacity=120 beds (approx)Capacity of Dinning Hall=72 . hall as well as kitchen. 1.Common recreation room: provided with 29” TV and indoor games facility. 2.Ladies recreation room: provided with TV. 11.Medical facilities:S.E.Railway Kharagpur Main Hospital is within1Km. Indoor games: a) Chess, b) Carrom, c) Table-Tennis. Outdoor games: a) Badminton, b) Volley ball, c) Football d) Cricket. 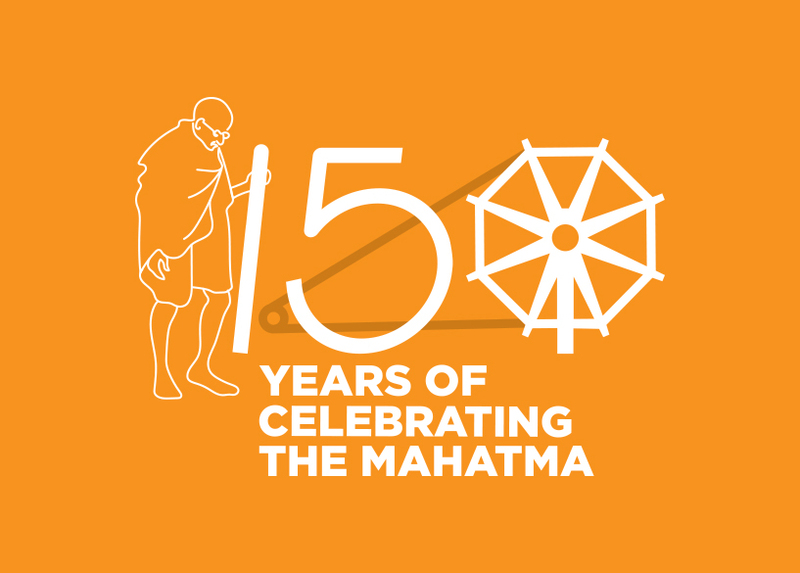 ·Modernization of the five no. class rooms and seminar hall, principal room and office room. ·Provision of modern signaling equipments like MSDAC, BPAC by Block Panel, WESTRACE EI, IBS with UFSBI, RDSO panel etc. ·Modification for ladies accommodation in hostel. ·Provision of the separate yoga place. ·Provision for requisite furniture at Trainee class room. ·Provision for modern teaching aids in each class room. ·Provision for one Basket Ball court at Trainee Hostel to improve sports activity. ·Construction of one auditorium sitting capacity 120-130 at the Training Centre campus.